A spectacular headboard creates a wonderful focal-point in a bedroom. It’s an effective way to update a room and create interest, without needing to change the bed itself. 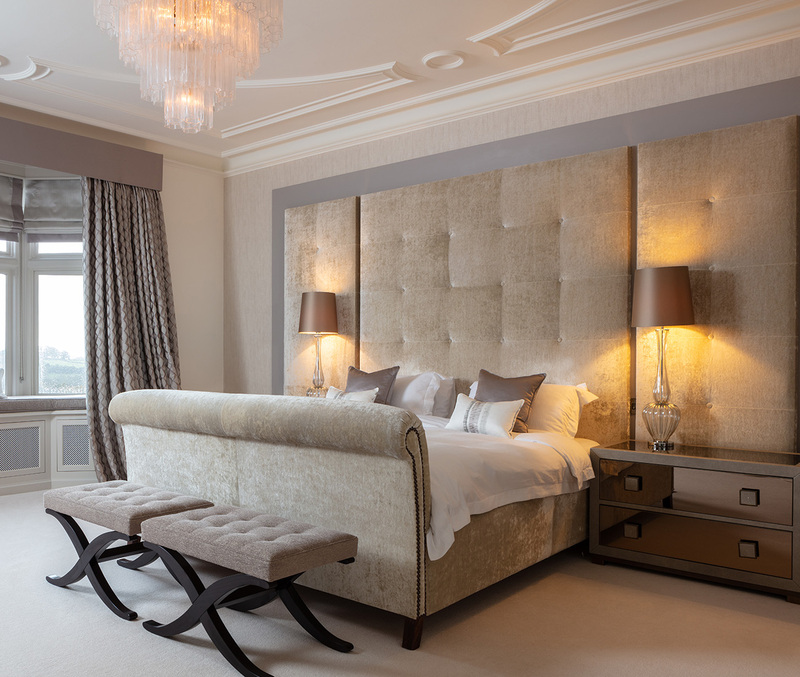 At Pfeiffer Design, we are able to design, build, deliver and install fully bespoke headboards for any bed size, according to your unique specification and requirements. Our proven track record designing unique headboards for our valued clients means your bedroom is in safe hands. From a practical point of view, headboards can help prevent marks on the wall behind the bed, provide comfortable back support for sitting up in bed reading, or watching T.V; and even help making the bed easier. From a design point of view, they are a hugely effective way to create a focal point in the room and totally update a bedroom, without the need for buying a brand new bed frame. 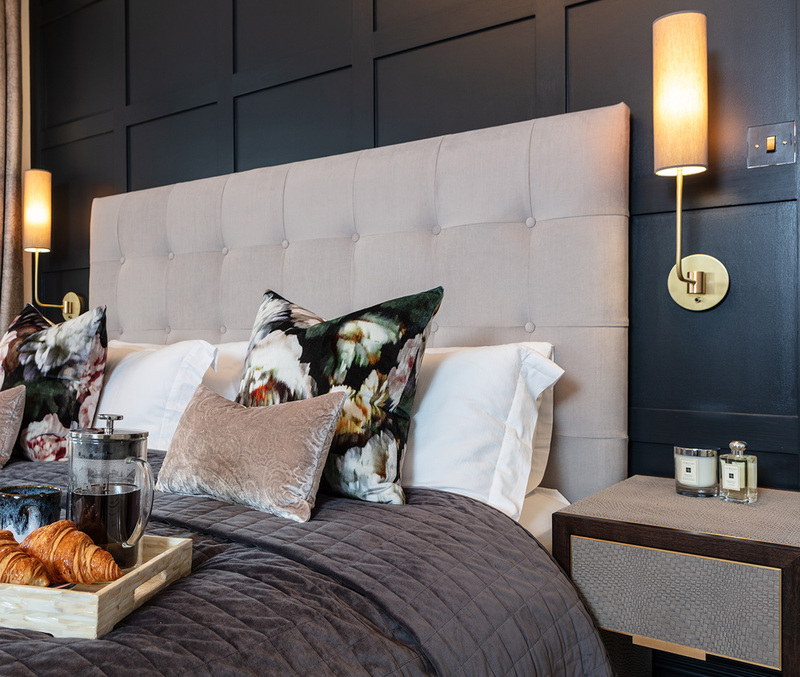 Headboards can also be a starting point to creating a ‘false wall’; allowing for effective division of a room and an ideal way to create a hidden dressing room, without the need for structural change. 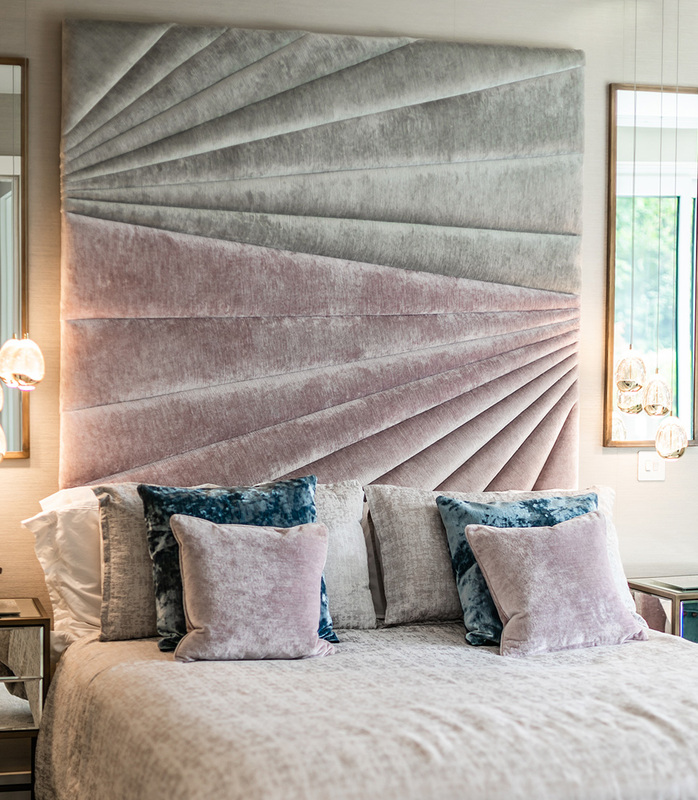 It’s not only interior designers that love headboards; in fact, one of the most often recommended Feng Shui adjustments to your home is having a solid headboard for your bed. 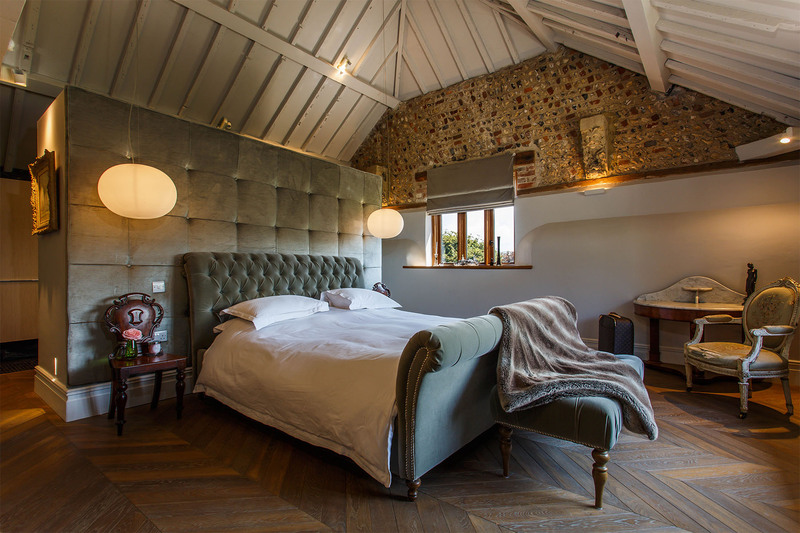 It is believed that a headboard gives one the sense of a ‘safe and strong mountain at your back as you sleep’, creating a safe space for intimacy and connection. In Feng Shui, the style of the headboard is key. 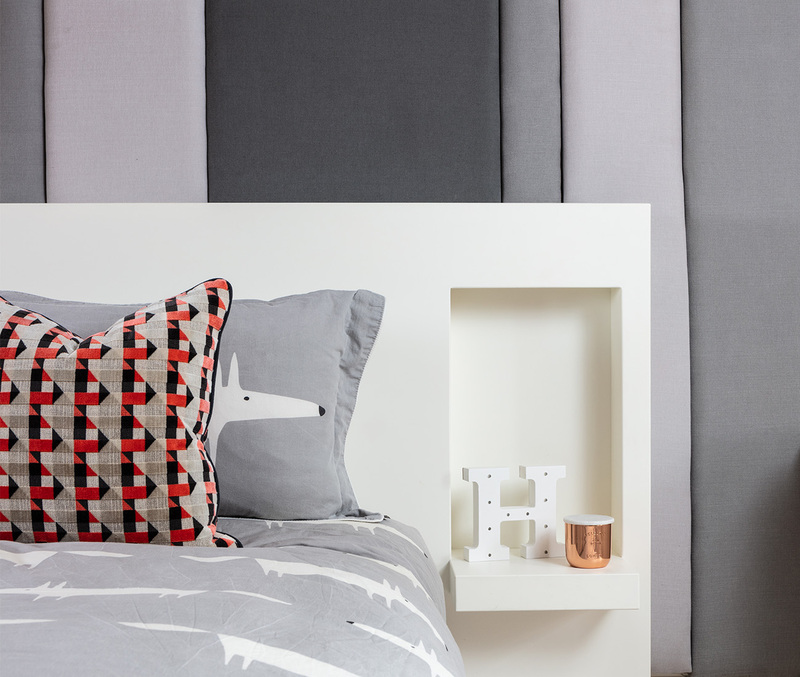 Choose padded or wooden headboards and ensure they are solid, this gives a sense of something solid to lean on, helping you relax and always get a good night’s sleep.